After inexplicably leaving Android tablets out of the Google Assistant party, Google is finally ready to let them in. 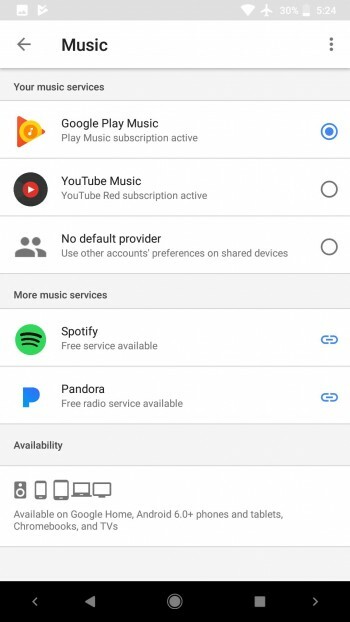 The latest beta (7.16) for the Google app lists a tablet icon under Availability, which should indicate that Assistant is coming to Android slates soon. The beta app itself doesn't yet offer the Google Assistant, though, instead reverting to Google Now on Tap. 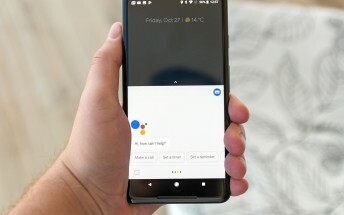 Google Assistant is available on all Android 7.0 and above smartphones, Android TVs, Chrome OS on the Pixelbook, various car infotainment systems and even on iOS through the Google app. So it made no sense whatsoever to deprive Android tablets of the Assistant.